Apple have just released the new Apple Watch 3, finally it gets LTE and Cellular meaning a phone is no longer necessary at all for when you go the gym, for runs or pop out. The great benefit is now the capability to stream music and listen to all your favourite albums with only the weight of your watch. Thus brings the question which headphones and earphones are best paired with the new Apple Watch 3? 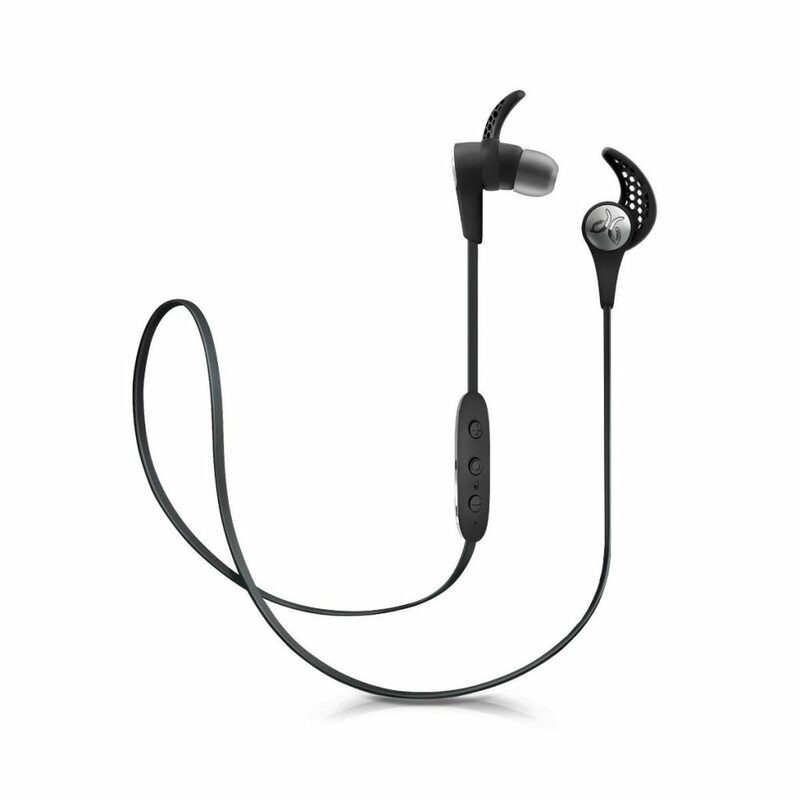 The Bose Soundsports are certainly most peoples choice for the more active lifestyle with full sweat resistance, featuring clever and simple controls for ease of use whilst running. The Soundsports are the top choice for those wanting to get out and push some new personal bests. 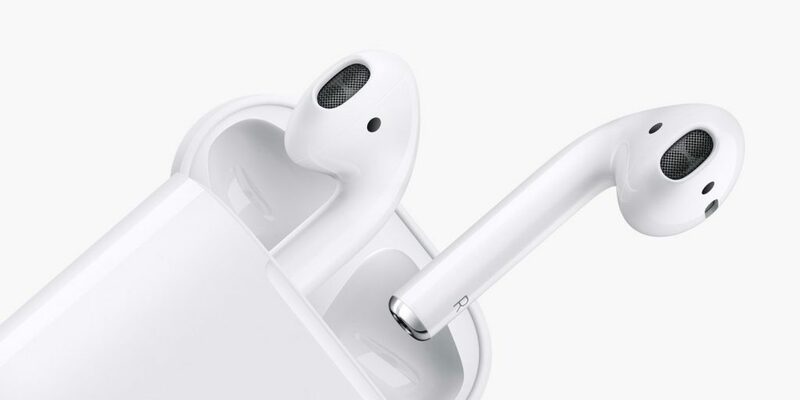 The official airpods are of course going to be the easiest with regards to compatibility, with a simple setup process and the best battery monitoring. However they don’t provide the very best in audio quality. It’s certainly not bad, but if top notch audio is what you’re after—you’re better off with an alternative. 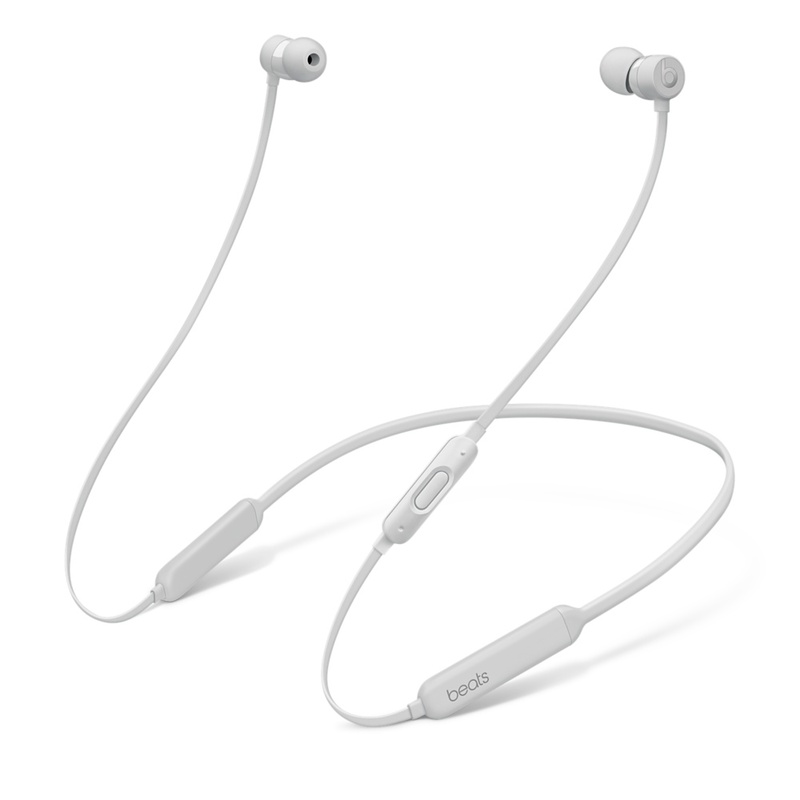 The Bose Quiet Control 30 are less inclined for physical activity and are aimed more towards the work and leisure environment; whether it’s a coffee shop, walking around a city centre or working wirelessly at a standing desk—the Quiet Control 30’s are a great way to zone out the surrounding noise. They have just been updated in the latest Apple keynote with 2 new colors to match the iPhone 8. 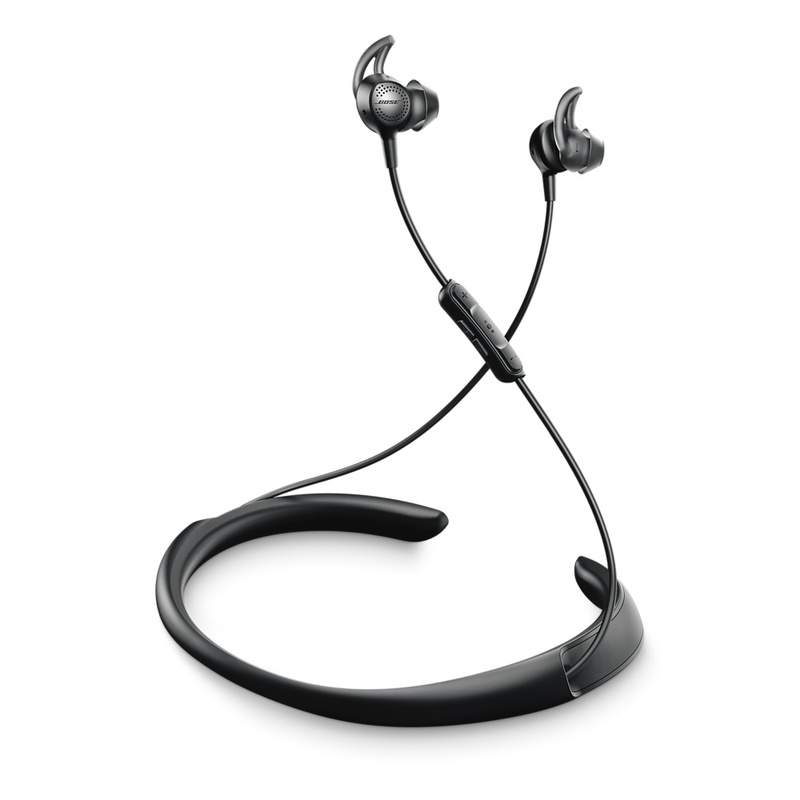 These earphones have been tried and tested for a great all around sound and comfort. 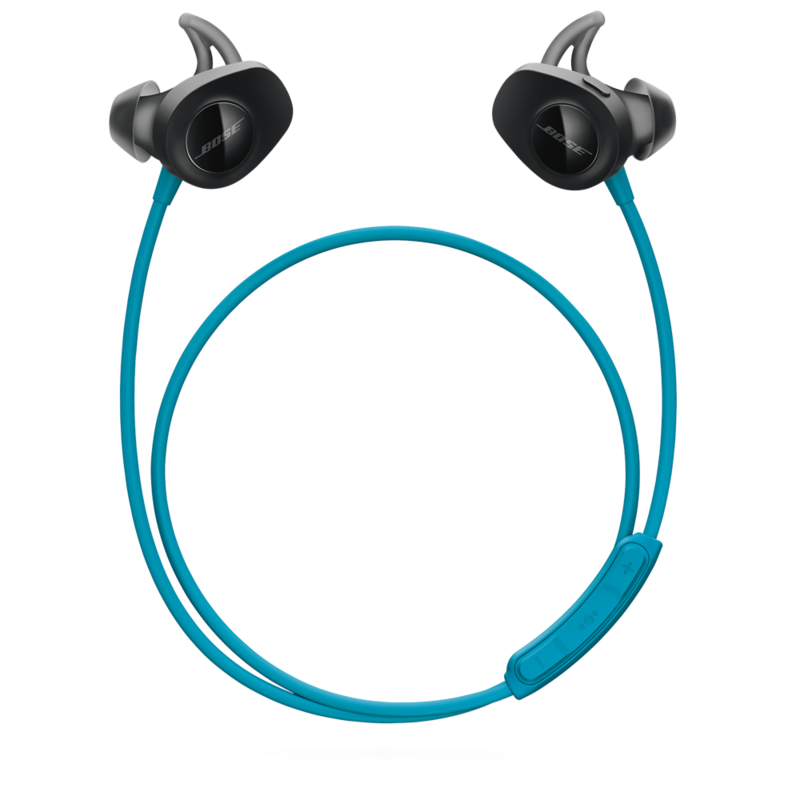 The Jaybird-x3 are not the newest model from Jaybird, however most agree they’re actually a better purchase than the newer “freedom” model, thanks to the better ergonomics and slightly better real world battery life.